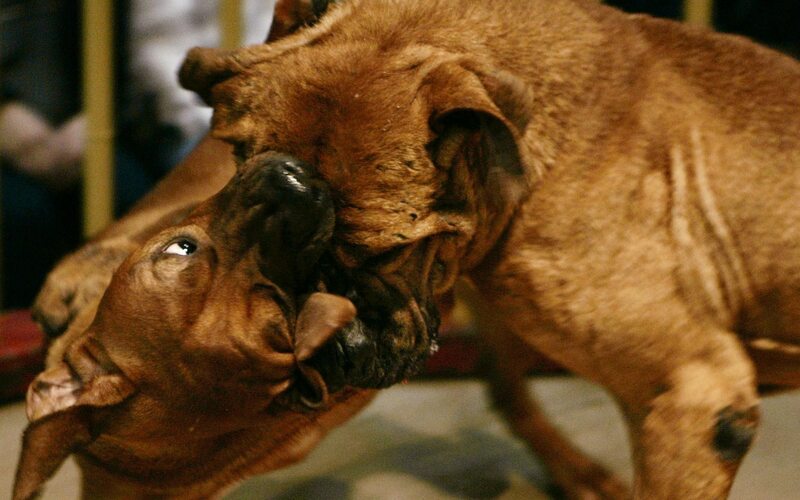 Dog fighting is on the rise, with nearly one in six vets treating animals wounded taking part in the illegal activity, a new report suggests. Unforgivable of any decent vet to not report suspected dog fighting activity , it’s illegal and a curse to society, as well as the physical and mental trauma to these dogs . Don’t vets have to take an oath of promoting well being to animals during their learning/ qualifying as a vet. Their duty is towards the animal not the human , lets get this right , th eir allegiance is to the animals, but humans dish the £££ of course !! Not good enough, same with the scanning debate.